You are here: Home / Freebies & Printables / Free Printable Chalkboard Wedding Photo Guest Book Sign… Say Cheese! Free Printable Chalkboard Wedding Photo Guest Book Sign… Say Cheese! Hello, hello… It’s Freebie Friday! 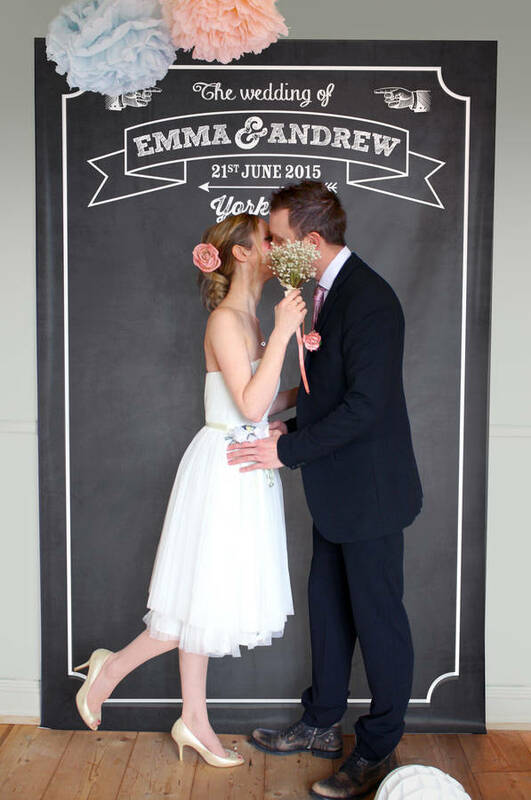 This week I have something fun for you – a chalkboard wedding photo guest book sign! Wedding guest books are nice and all, but a photo guest book is a bit more quirky and a more visual reminder of your big day. You don’t have to go for an expensive photo booth – even a Polaroid/ Instax camera passed around your guests can guarantee some hilarious memories for you to treasure long after you’ve said ‘I do’. 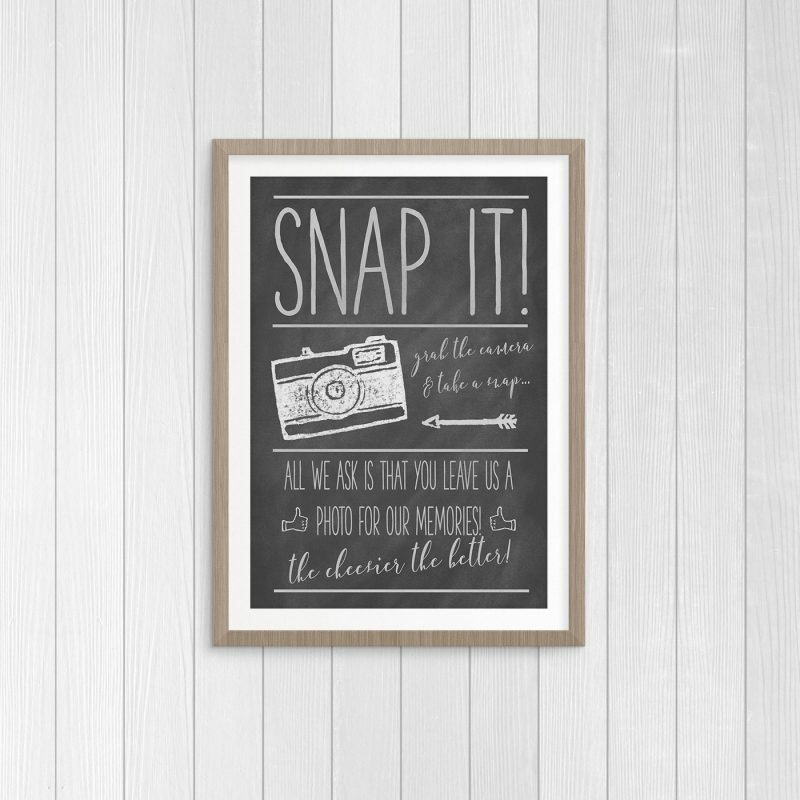 Consider a backdrop for your guests to take photos against – a chalkboard backdrop like the one pictured above would go really well with this free printable sign! Have even more fun with some wacky photobooth props – I love these Superhero masks and this lifesize Instagram frame! Display your free printed sign mounted in a pretty frame, or try propping it on a mini wooden easel. 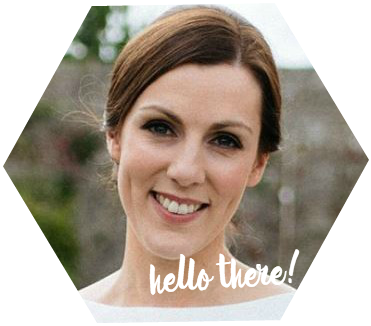 Keep the photos in a book that you can treasure forever – some lovely ideas here. I hope you enjoy your printable! 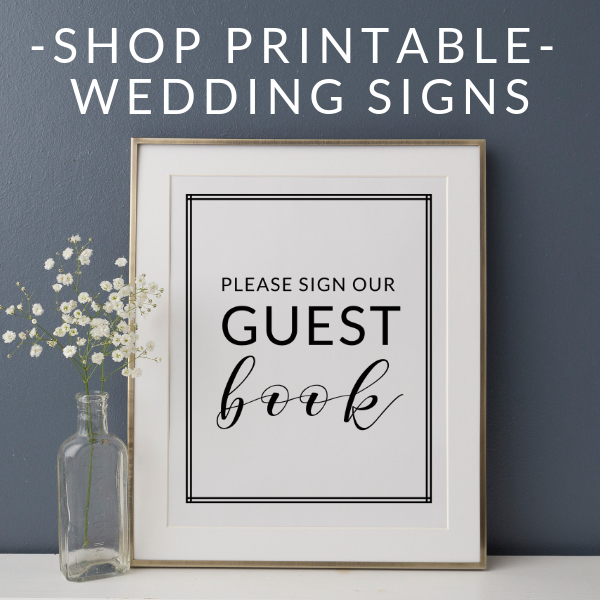 How do I print out the chalkboard wedding photo guest book sign? 1. Print it on your home printer – it prints A5 sized (148 x 210 mm) and you’ll need to use white card. Check out this post on how to print wedding invitations at home for more helpful tips. 2. Have it printed off online – my favourite online printer is Printed.com. I used them for the stationery for my own wedding and I love their choice of cardstock and the fact that they’re very reasonably priced. How will I receive the free wedding photo guest book sign?